Wednesday evenings, 8:30pm - 10:30pm, St Paul's Church Hall, The Ridgeway, Mill Hill London NW7 1QU (directions). We run classes suitable to all levels of dancer, and with music suiting all tastes. 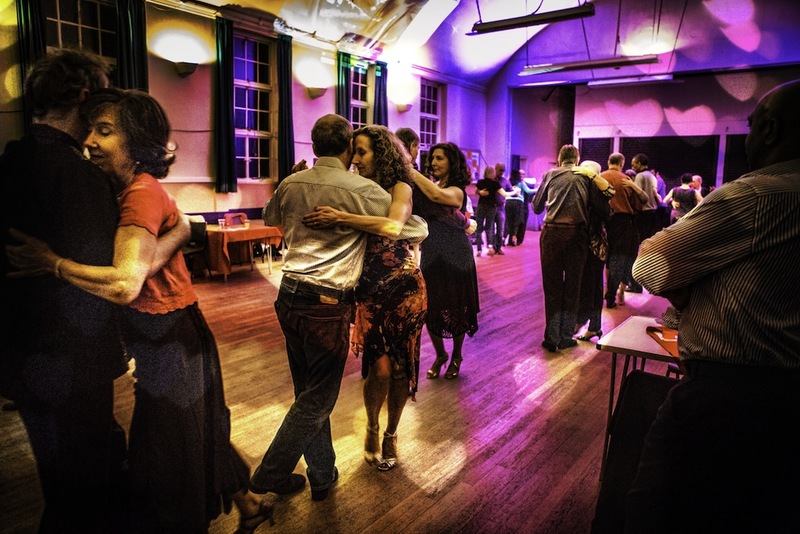 Classes suitable to all levels , and dancing to a lovely selection of traditional tango music. St Paul's Church Hall, London, NW7 1QU (directions). Beginner and Improver Classes classes. Core Tango technique with innovative steps. 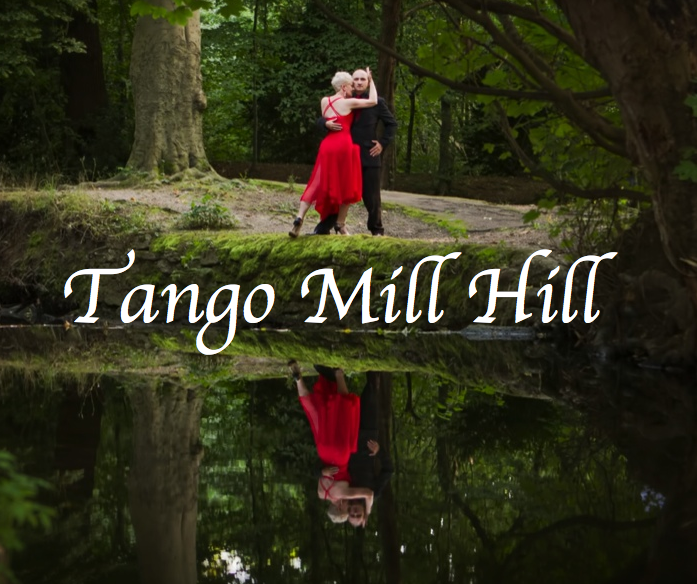 Practice to a lovely selection of Tango music. Learn exciting new movements, or review the foundations classes. 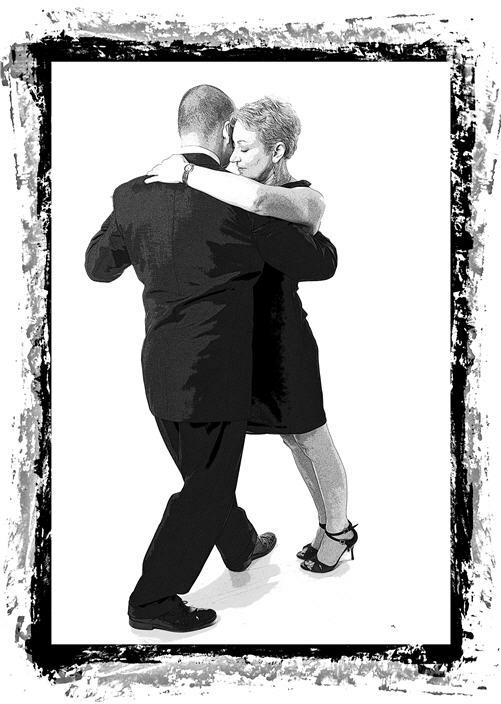 Dance to a lovely selection of Tango music. St. Paul's Church has a lovely sprung dance floor, with a large hall, and full facilities including plenty of parking. St Paul's Church, The Ridgeway, Mill Hill, London NW7 1QU. From Mill Hill East Tube Station (Northern Line), take the 240 bus in the direction of Edgware. Alight at either the Mill Hill School or The Three Hammers Public House stop. From Mill Hill Broadway (First Capital Connect), take the 240 bus (stop outside WH Smith) in the direction of Golders Green. Alight at either the Mill Hill School or The Three Hammers Public House stop. There is plenty of free parking on the road outside the venue. NOTE: the three spaces immediately outside the venue are reserved parking until 8:45pm. Cost: £8 for classes and freestyle, or £4 after 9:15pm.